The campus in Allapattah is open! Come visit us Monday-Friday from 2-6 or schedule a tour. The Campus features a state-of-the-art recording studio & multipurpose creative space, where students can explore audio production/recording, visual arts, instrumentation, and dance. Our multi-purpose rec field is already being put to great use with Soccer Saturdays, Family Fun Sundays and other fun programs that promote healthy-active lifestyles. 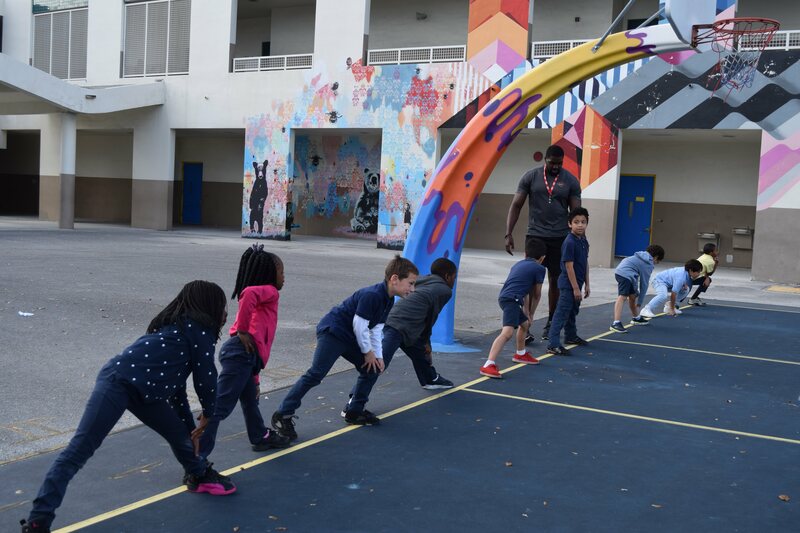 This Campus is one-of-a-kind in Miami-Dade County, empowering local youth to engage in positive self-expression, develop essential life skills, and become thriving future leaders in our community. In January we will be opening the second wing of the campus that will include our Ideation Lab, The Willy Gort Reading Corner, a homework help center and much more. With the recent launch of our Sports & Wellness Program, the Campus includes a dedicated space for physical activity including dance, martial arts, yoga, a field equipped for baseball, football drills, soccer, and outdoor play. 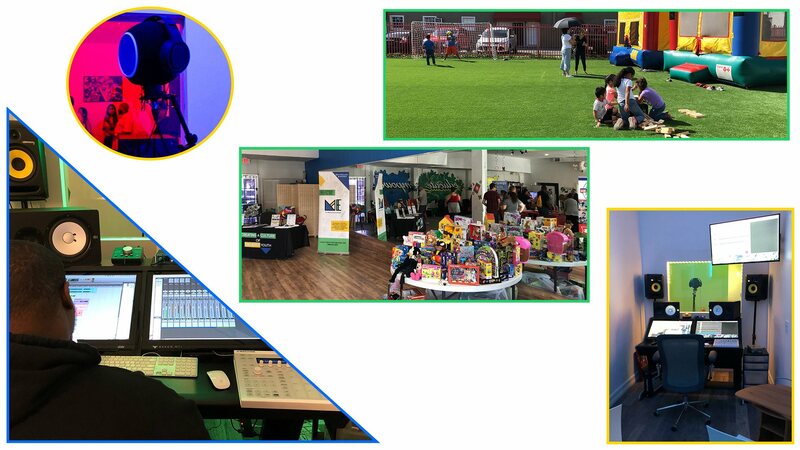 By enabling youth to engage in healthy, active lifestyles, the Campus offers a safe and fun outlet for students' energy, while empowering them to develop skills in discipline, teamwork and leadership. A state-of-the-art audio-visual technology space will empower our students to produce original videos, record and mix their own songs, and design contemporary graphics, equipping them with hands-on experience suitable for a college education or career in the technology-driven creative industry. Connected to a Whisper Room for vocal recordings, this space will offer boundless opportunities for youth to gain real-world skills in multiple disciplines while engaging in teamwork, computer literacy, self-expression and more. 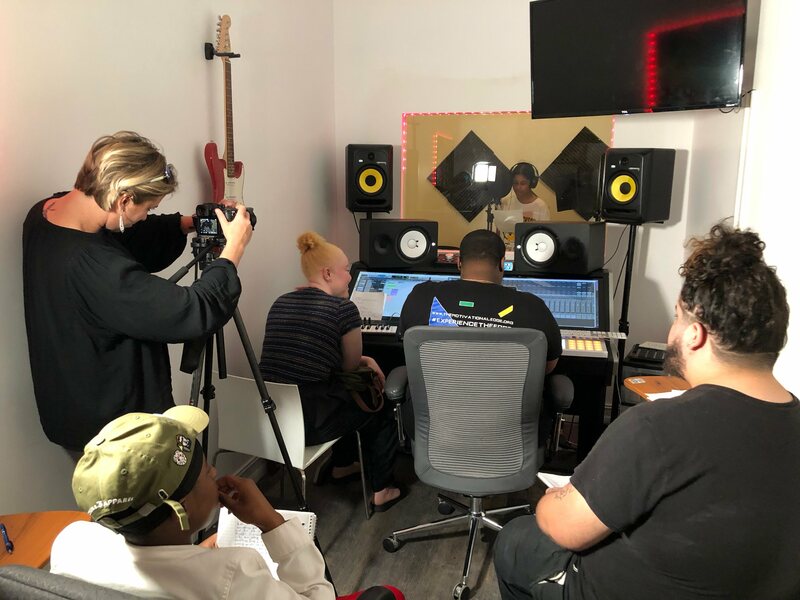 Our Music Production program teaches students the fundamentals of beat-making, pre-production, and audio engineering, offering technology-focused musical experiences beyond the scope of a traditional arts curriculum. 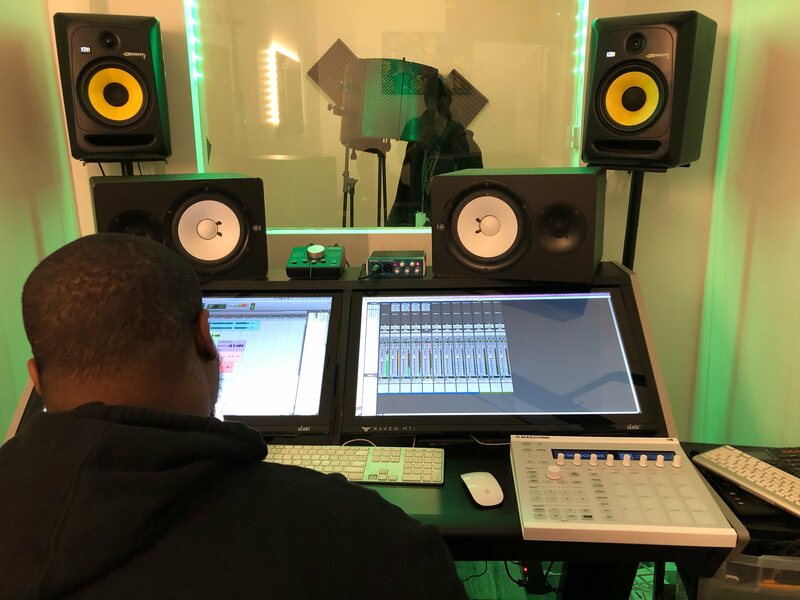 By providing real-world, hands-on experience with professional software and technology, this program prepares youth for college, an internship, or a career in the music industry – maybe even a position at The Motivational Edge! 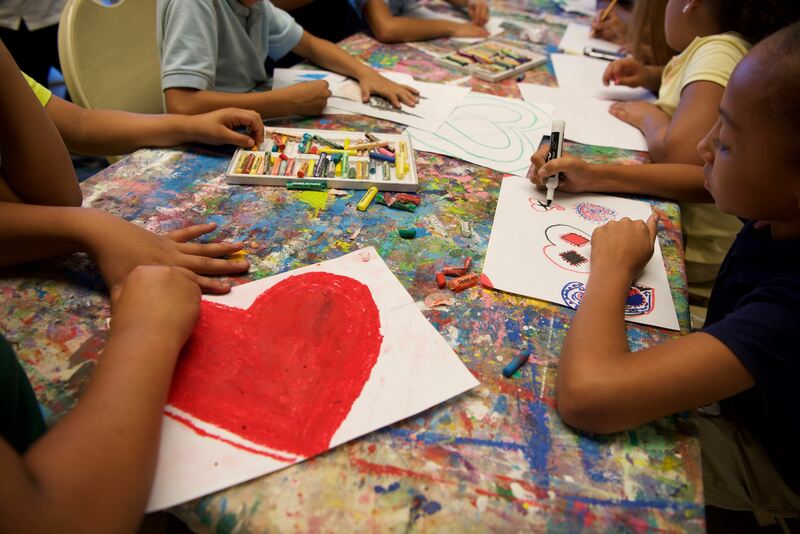 Our multipurpose studio and gallery space allows youth to create, display and/or perform their works of art, while enabling the Campus to welcome community events such as Art Basel, Art Miami, and other local festivals and exhibitions. This highly versatile space allows youth to build self-confidence through the exhibition and celebration of their own works, as well as engage with the wider Miami artistic community, offering opportunities for networking, discovery, and endless imagination. In conjunction with our arts programs, which have demonstrated improvement in students’ academic success, we provide youth with opportunities for homework assistance, test prep, and general tutoring to assist with any core subject, assignment, or project. Our instructors work with youth not only to improve academic performance, but also to set personal goals, incorporate creative activities, and motivate long-term success. 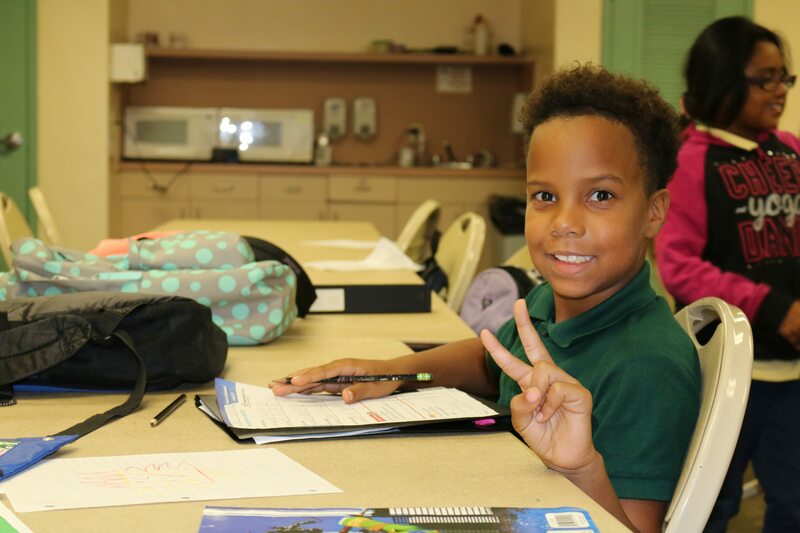 At our new Allapattah Campus, students receiving a C or below in a core subject are required to participate in our tutoring programs, ensuring that they are motivated to succeed and preparing them for a brighter future.